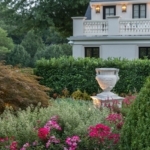 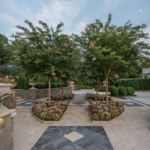 Design – Landscape Project Inc.
Over 30 years ago Michael Abert formed Landscape Projects, Inc., which today has grown into an award-winning company. 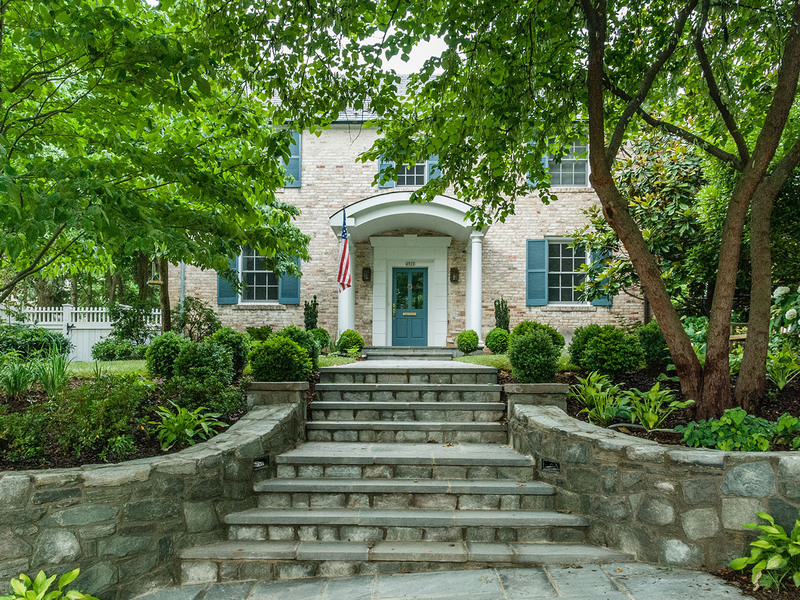 We have separate maintenance and design/installation divisions, serving client properties in northern Virginia, northwest Washington, DC, and Montgomery County, Maryland. 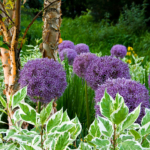 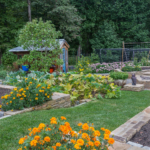 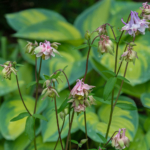 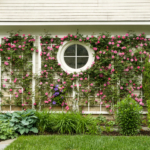 From the outset, the company’s mission has always been to create and enhance exceptional residential gardens, providing their owners with outstanding service and expertise.  © Landscape Projects Inc. All Rights Reserved.